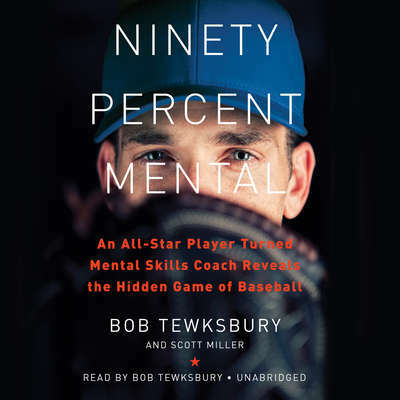 Bob Tewksbury is the mental skills coach for the San Francisco Giants and was formerly the mental skills coach for the Boston Red Sox. He has a master’s degree in sport psychology and counseling from Boston University. Drafted by the Yankees in 1981, he won 110 games over a thirteen-year career (from 1986 through 1998) with the New York Yankees, Chicago Cubs, St. Louis Cardinals, Texas Rangers, San Diego Padres, and Minnesota Twins, and was named to the National League All-Star team. He lives in Concord, New Hampshire.